You have added Designer Salwar Suit in Multi Color Printed Cotton to your Shopping Bag! 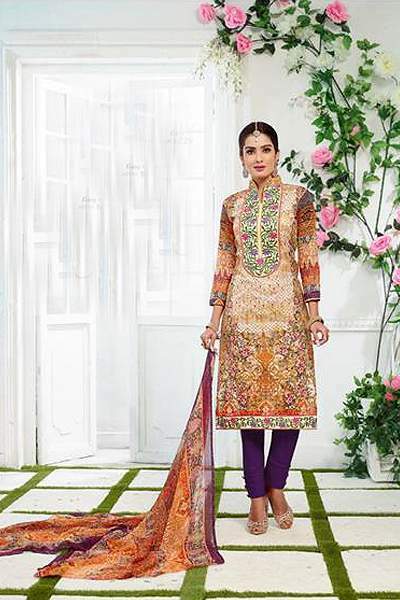 Vibrant multi-coloured printed straight cut suit in cambric cotton for casual or any formal occasion wear. This suit features embroidery on kameez and enhanced neckline. 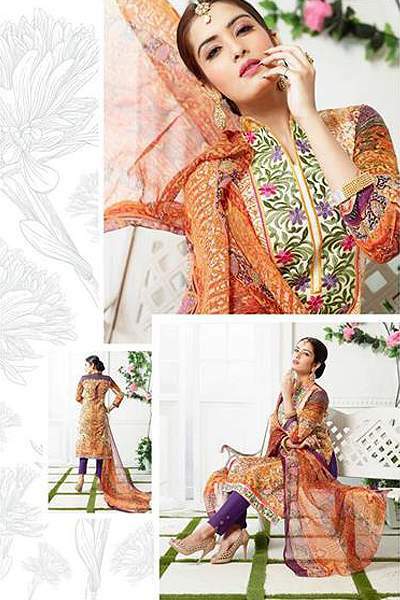 The suit set includes semi lawn cotton bottom and chiffon printed dupatta. Just team it up with the right accessories and your attractive look is ready to fetch you compliments for your sense of style. Beautiful Beige Color Casual Wear Printed Cotton Straight..
Beautiful Multicolor Casual Wear Printed Cotton Straight..
Beautiful French Rose Casual Wear Printed Cotton Straight..